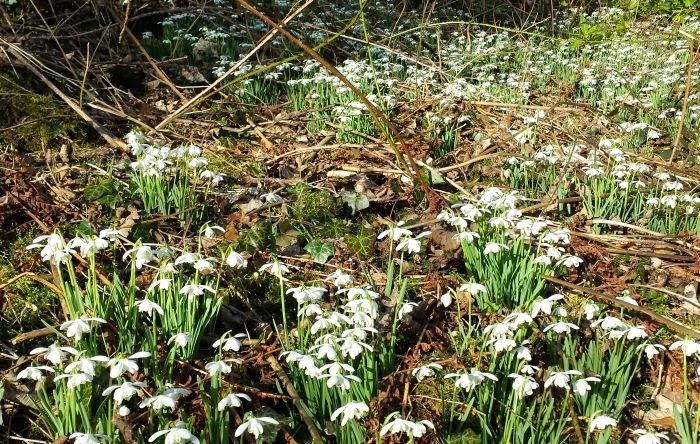 Sunday was a lovely and sunny February day, although a little cold and I agreed with some friends to cycle to Bothwell Castle using the path through Strathclyde Park. As it was a nice day the park was quite busy with pedestrians, dog walkers and cyclists. On Strathclyde Loch were some sailing boats and rowers and it was very pleasant watching the activities on the water while cycling along. After leaving the park from the west exit we had to cross a very busy dual carriageway before continuing on our way to Bothwell. 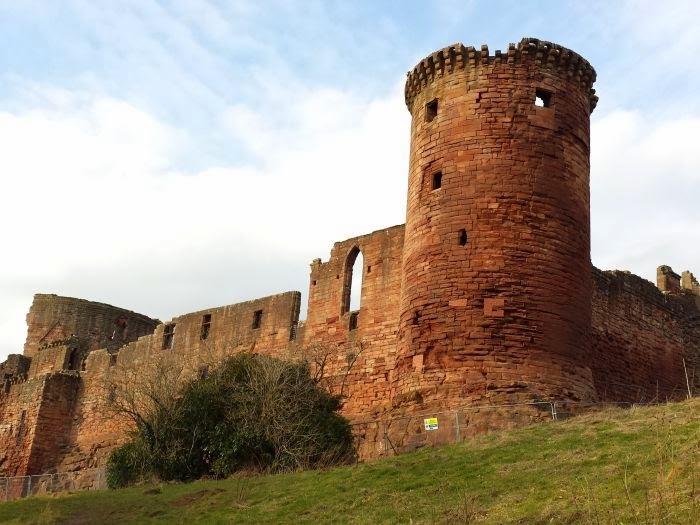 Bothwell has played an important part in the history of Scotland throughout the ages and was the site of the famous Battle of Bothwell Bridge. 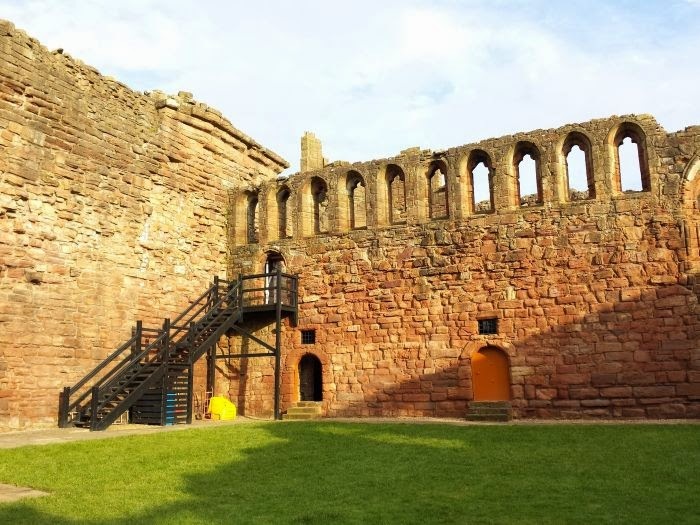 It also has a 14th century castle and the oldest Collegiate Church in Scotland - Bothwell Parish Church. At Bothwell we turned off the main road at Blantyre Mill Road and cycled down the a footbridge over the River Clyde which links Blantyre with Bothwell. Just over the bridge are the mill workers houses and mill buildings where African explorer Dr David Livingstone was born. We turned off before the bridge and took a path along the river to the castle. This was very pleasant and is excellent for bird-watching. The path was quite busy with walkers and other cyclists. It is also fairly flat except for a small climb to the castle. 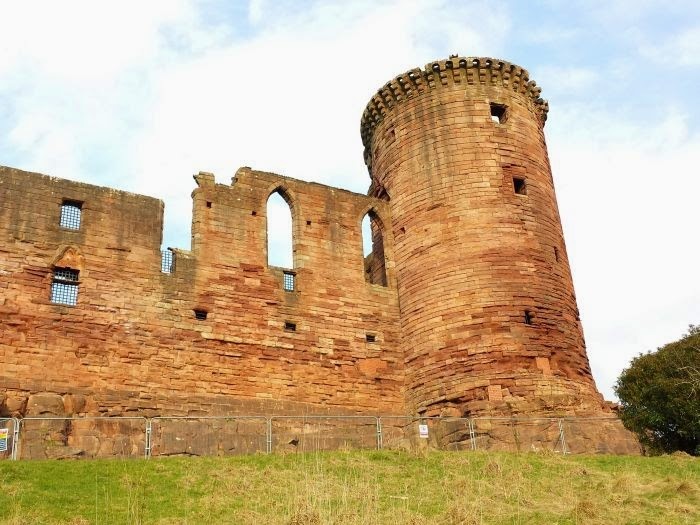 Bothwell Castle was built in the 13th Century and is Scotland's largest and finest Middle Age castles. 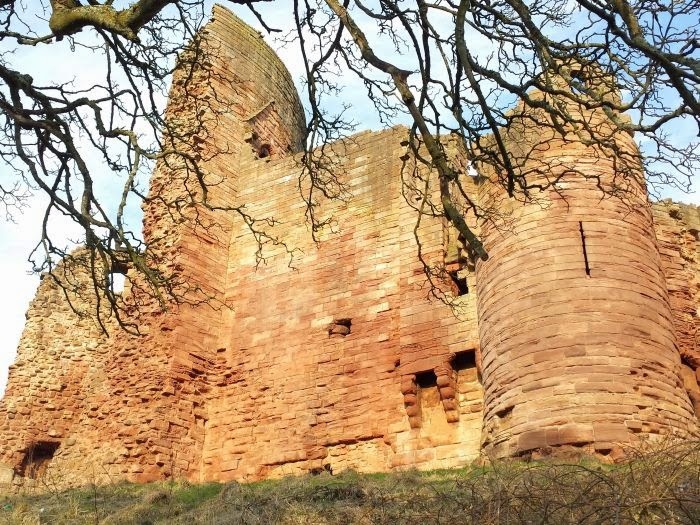 Walter of Moray and his son William created the castle but it was never completed because of the outbreak of the Wars of Independence in 1296. The castle figured prominently in the Wars of Independence with England. The wars ended in 1357 with the signing of the Treaty of Berwick. 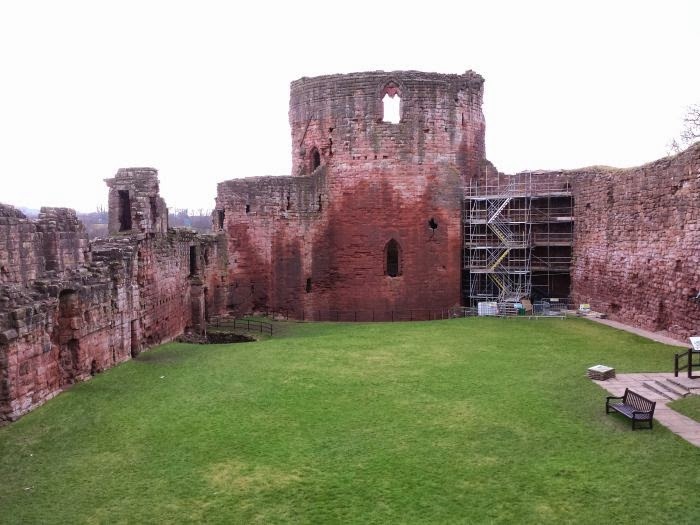 After the wars, Bothwell Castle passed to the Black Douglases. 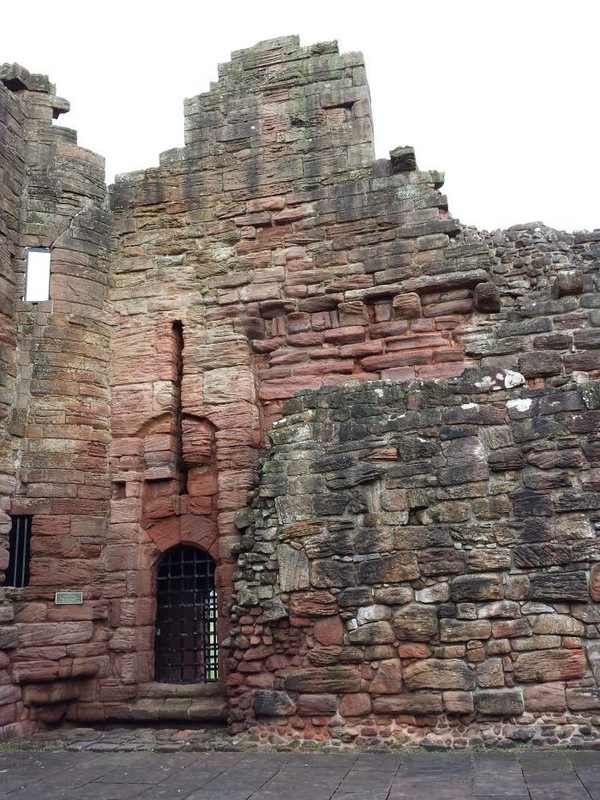 They were overthrown in 1455 with the castle reverted to the Crown. 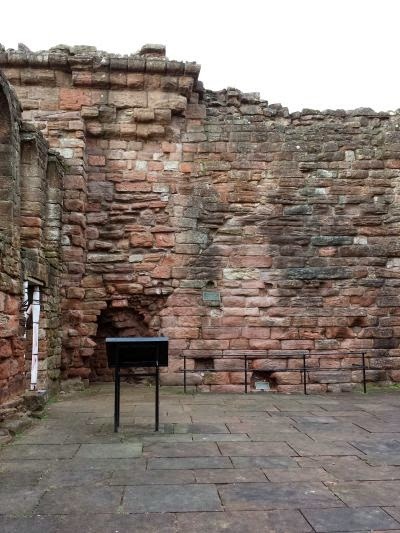 The remains of the chapel are just behind the South East Tower. 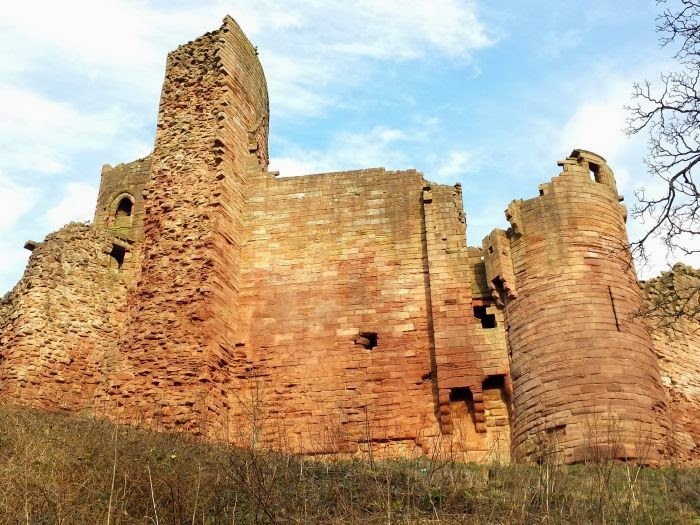 Like many castles, Bothwell had a Great Hall for holding banquets and functions. 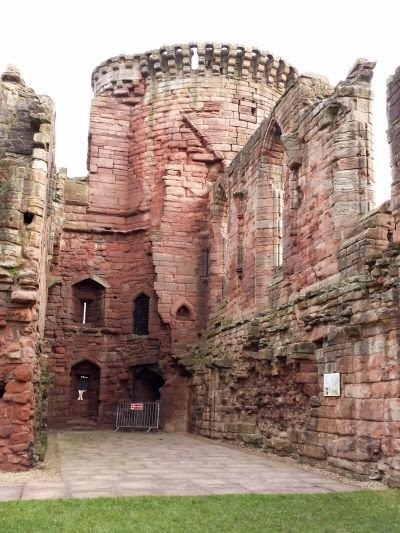 The huge cylindrical donjon was built in the 13th century, but before the rest of the castle was completed it was severely damaged in a series of sieges. 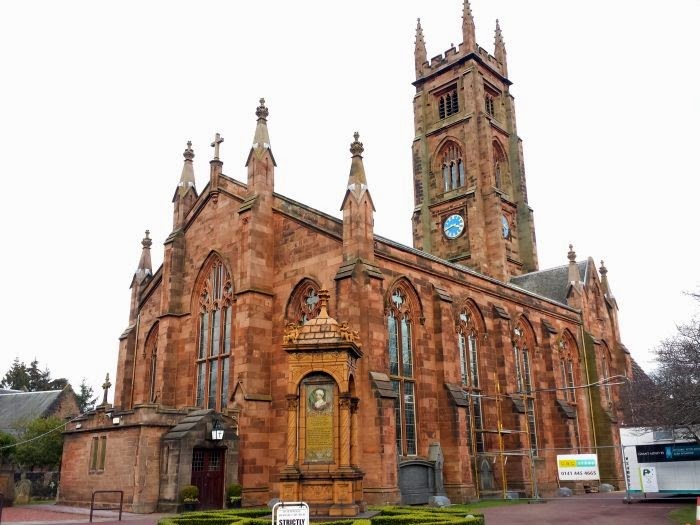 After leaving the castle we headed back into Bothwell to view the 14th century Parish Church. The church is currently being restored and the walls strengthened as they were starting to bulge under the weight of the slate roof tiles. The church was known as St Brides and was a Catholic church until the Reformation in 1560 when it briefly became an Episcopalian place of worship before becoming the Presbyterian Parish Church. 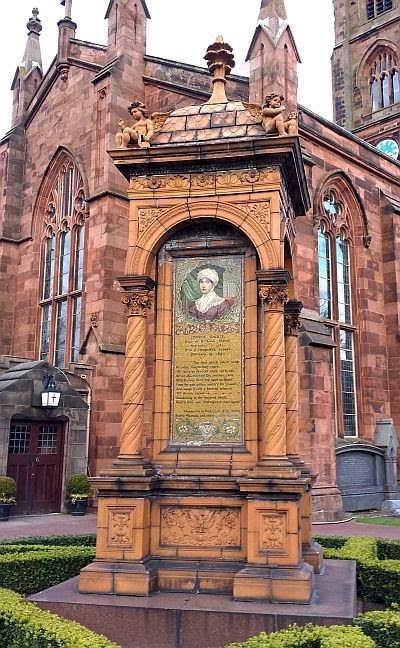 In front of the church is a monument to Scottish poet Joanna Baillie who was born in the manse. Her father, the Rev James Baillie was the minister and her mother was the sister of physicians and anatomists, William and John Hunter. The church building is quite outstanding and one of the finest church buildings in Scotland. The Reverend Jim Gibson, the parish minister also serves as chaplain to the Queen in Scotland. Part 2 will show some modern aspects of the village.